Atomic Budz is Coachella Valley’s premier dispensary proudly serving Cathedral City recreational marijuana users 21+ with top-of-the-line cannabis products. They work with Weedmaps Verified vendors like Kurvana and Flurish and lab-test their entire inventory of marijuana products to ensure potency and quality. The Atomic Budz dispensary team complies with California Proposition 64 and can assist Cathedral City adult-user customers in-person, by phone, and email. 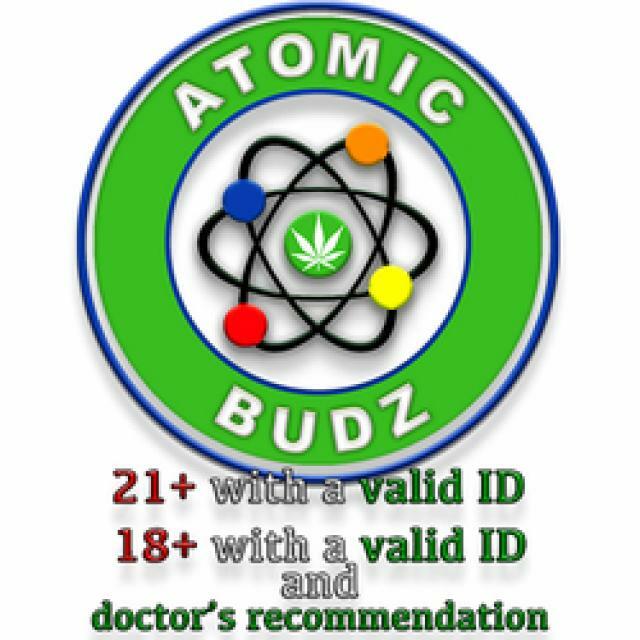 Atomic Budz offers a menu of verified products from Weedmaps vendors like Canndescent and THC Design. Cathedral City cannabis users can smoke on top-shelf strains like XJ-13 and Future Berries, or discreetly medicate on Brass Knuckles vape cartridges. The selection of concentrates includes sauce and Live Resin shatters by Raw Gardens. In addition to the menu, Cathedral City canna customers will find a large selection of edibles, topicals, and prerolls. All taxes are included in menu prices. 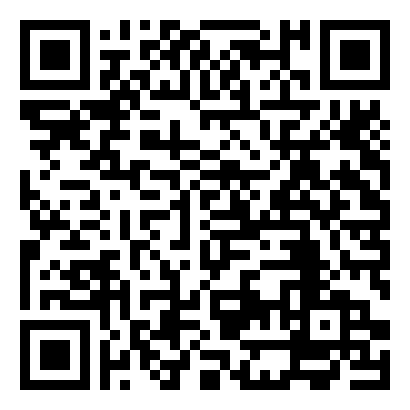 Atomic Budz accepts cash as the only form of payment and has an ATM located in the dispensary. Cathedral City adult-use cannabis customers can sign up to receive Atomic Budz’s daily deals via text message or check back on the dispensary’s website, Weedmaps, Facebook, Twitter, and Instagram pages. Atomic Budz is located on Perez Road near Cathedral Canyon Flooring off Cathedral Canyon Drive. Recreational cannabis customers coming from Cathedral City, Rancho Mirage, Araby Cove, Palm Springs, and Thousand Palms will find parking located around the dispensary. Atomic Budz caters to marijuana adult-use customers in Palm Desert, Indian Wells, Bermuda Dunes, and Indio. The dispensary also offers delivery from 11 a.m.- 8 p.m. to Atomic Budz cannabis users who live south of the I-10 freeways in the following zip codes: 92262, 92264, 92234, 92270 with a $50 minimum donation and $20 convenience fee.